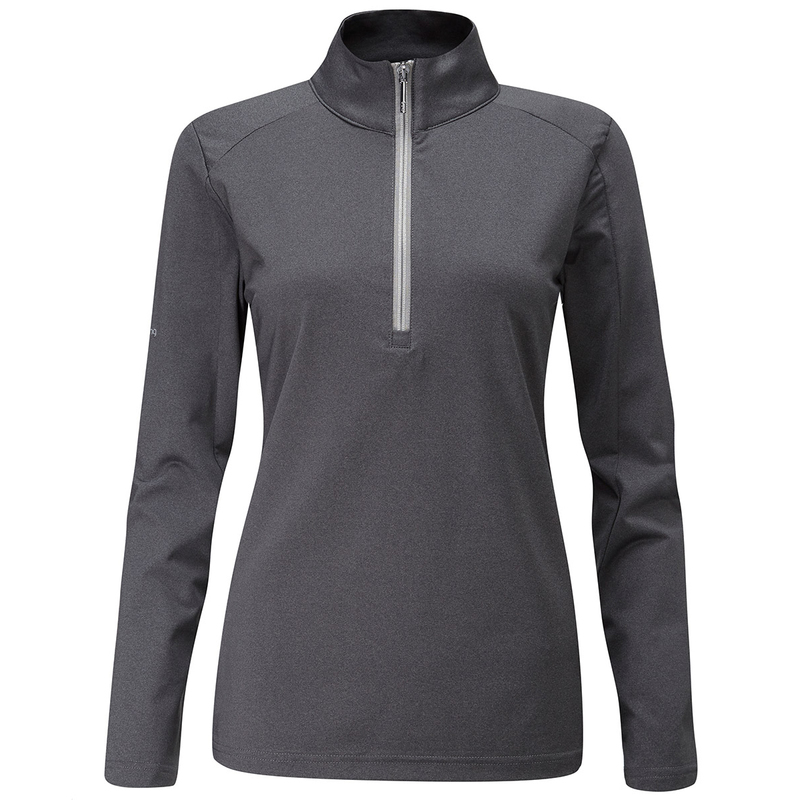 This half-zip technical golf layer has been engineered with Sencorcool technology and stretch to give you a top performance as you play your game of golf. 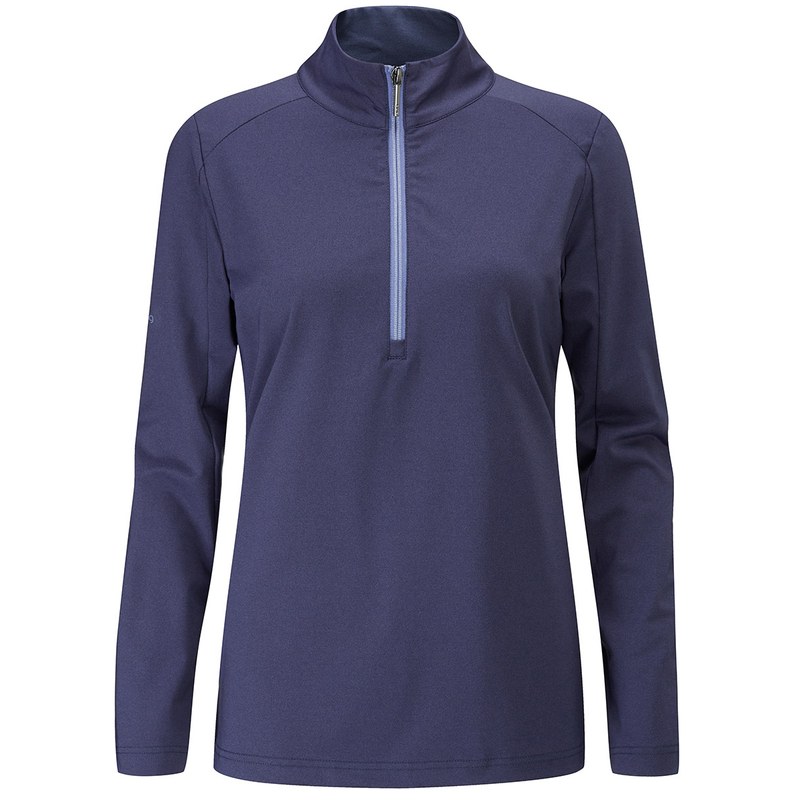 The layer offers moisture management and fast drying, to aid in rapid moisture evaporation, for less distraction during your round. Plus for even more performance, a stretch fabric ensures you have the comfort and freedom to move during the golf swing. 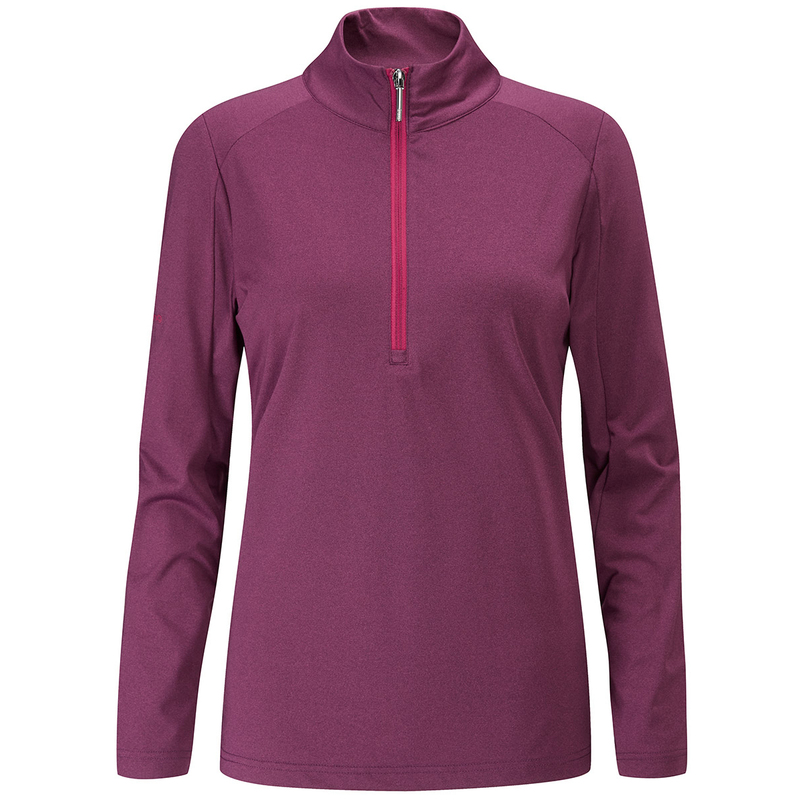 The garment has been designed with a heathered effect fabric, and has a tonal half-zip opening with stitch detail for increased style.